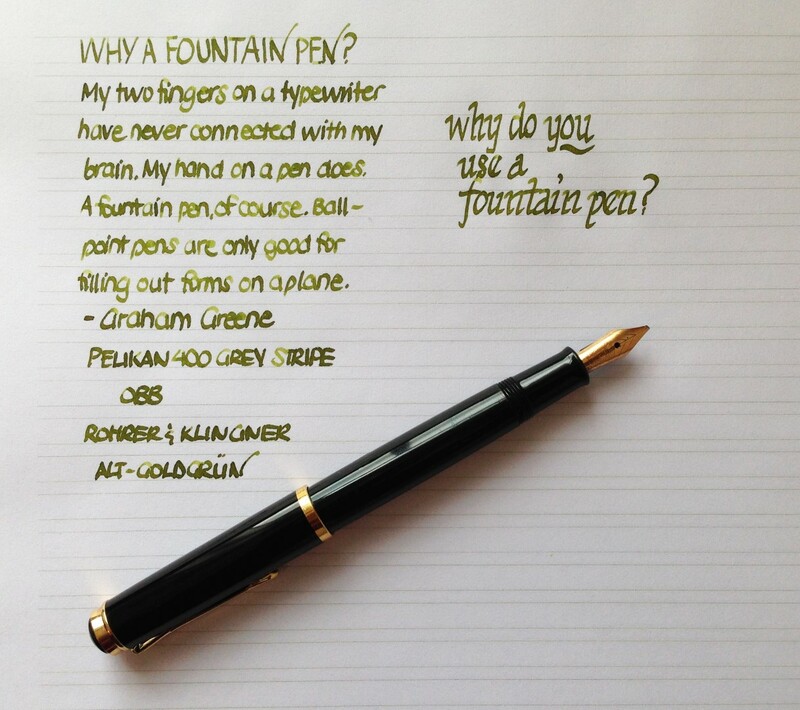 GoPens.com | Handwritten Post – Why A Fountain Pen? Handwritten Post – Why A Fountain Pen? This entry was posted in Vintage Pens and tagged Handwritten Post, Pelikan. Bookmark the permalink. Follow any comments here with the RSS feed for this post. Post a comment or leave a trackback: Trackback URL.